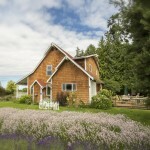 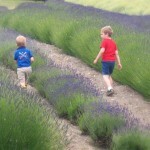 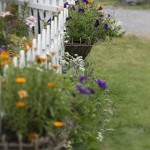 Enjoy lavender farm life (without the chores) at our Sequim vacation rental! 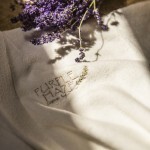 Experience Purple Haze Lavender as our personal guest in the Farm House. 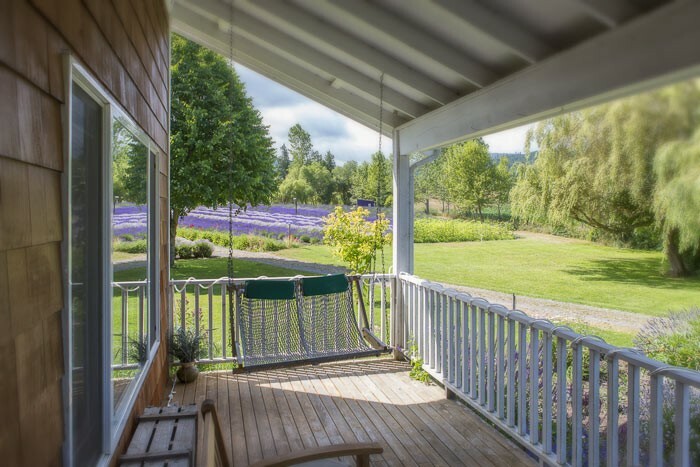 Enjoy Agri-tourism, where you not only stay in a beautiful rural setting, you can also watch firsthand the operations of a working organic lavender farm at our Sequim vacation rental. 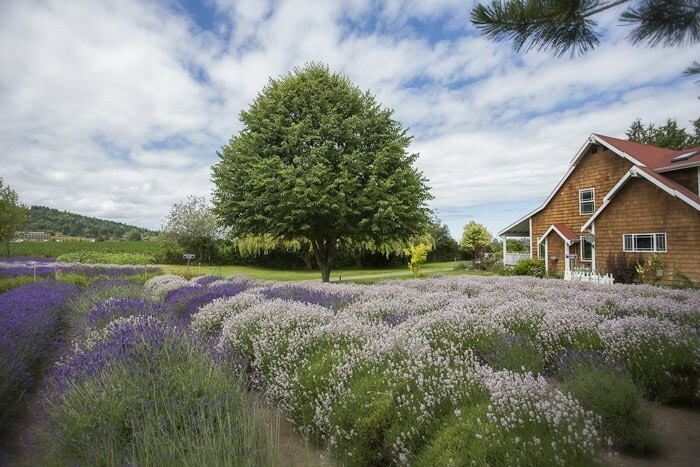 Drive down through the fields of lavender on your personal driveway to the charming farmhouse. 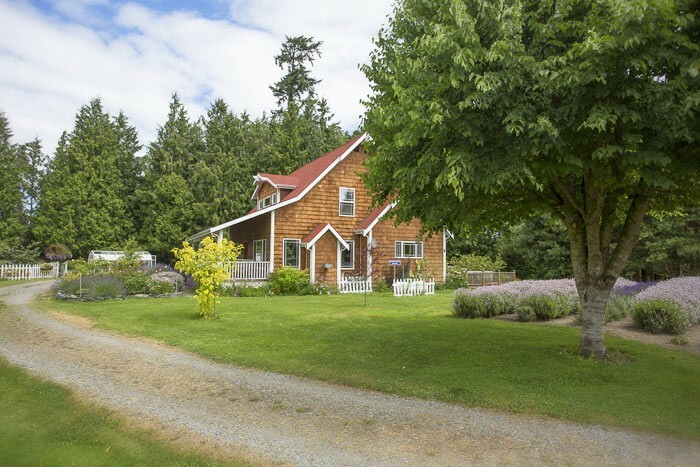 There is plenty of private parking for up to 4 vehicles. 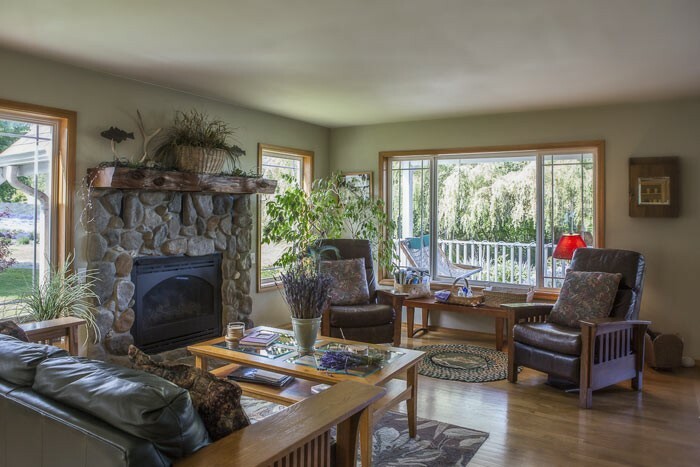 The gardens will quickly call to your senses, as will the cozy front porch with Adirondack chairs and porch swing. 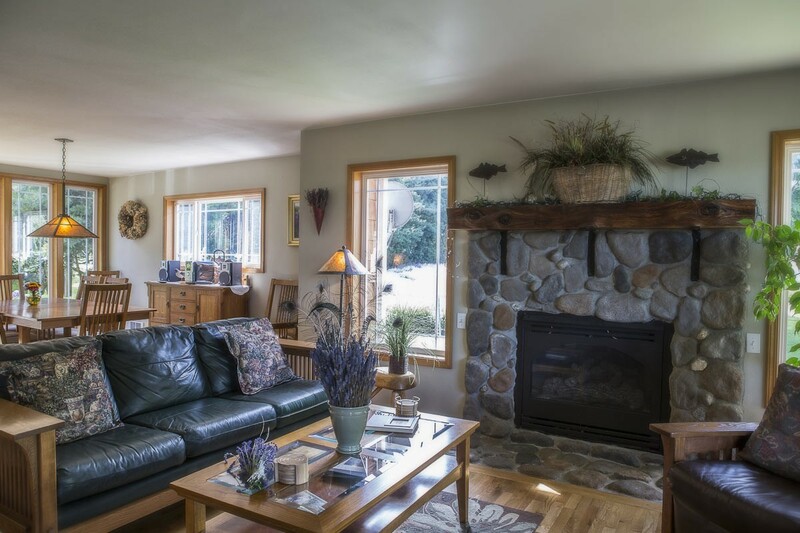 Upon entering the house you’ll see the living room with river rock gas fireplace, leather sofa, and two cozy chairs. 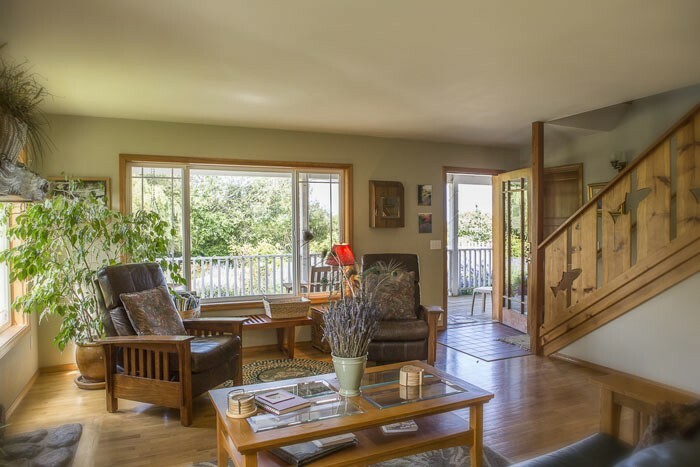 Make yourself at home, and feel free to put your feet up. 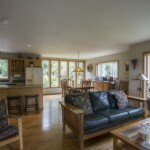 Off to the left of the entrance is the den with comfy chairs and sofa. 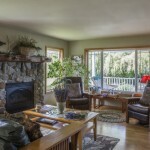 In the den there is also an extensive entertainment center with TV, Direct TV, DVD player and radio. 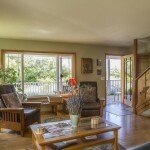 You will find games, books and movies for your enjoyment as well. 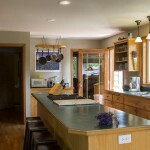 Fully equipped Kitchen-you bring the food and the cook! 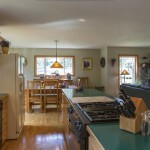 $265.00 per night (May. 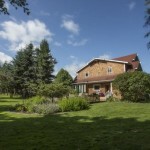 16-Sept. 14) $240.00 per night (Sept. 15-May 15) with a 2 night minimum. 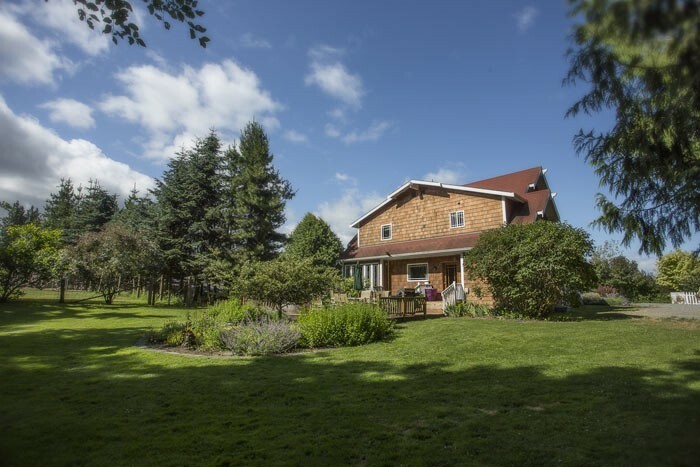 The Farm House will not be available to rent during the 3 days of our Purple Haze Daze due to the number of guests and vendors that fill our farm. 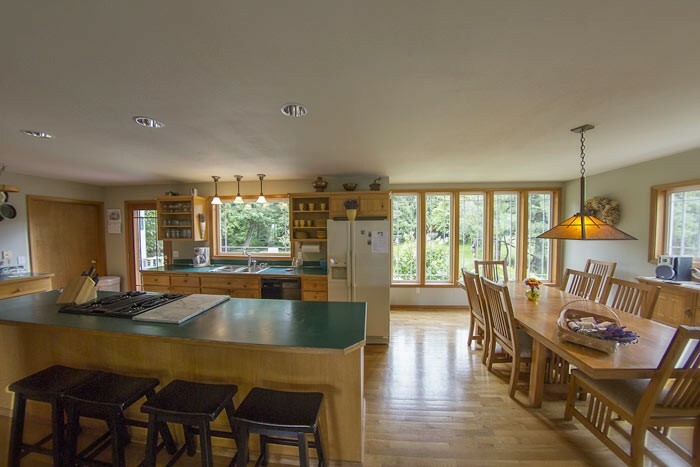 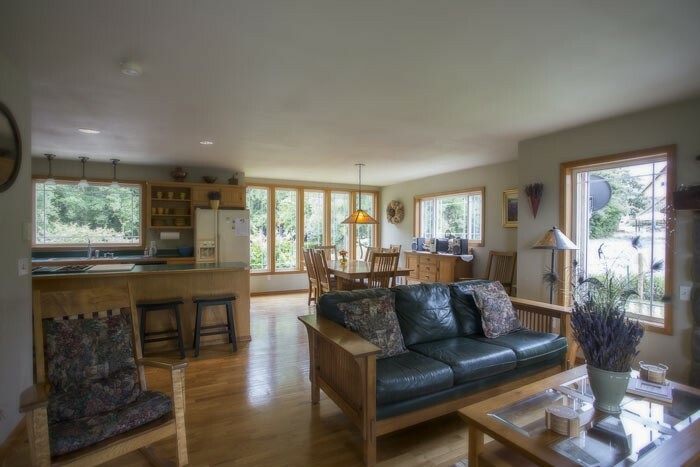 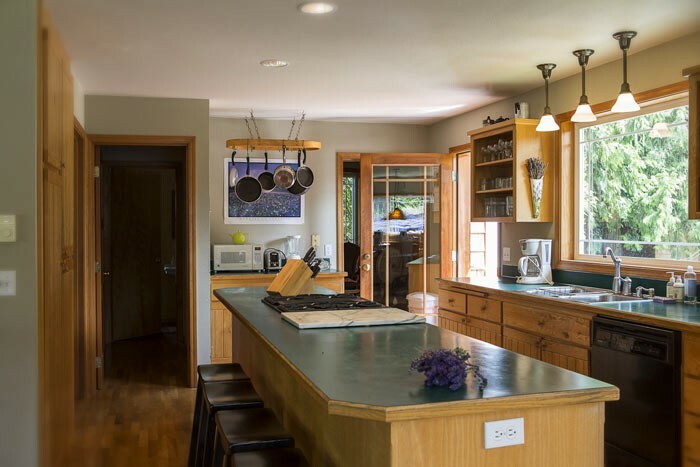 The dining room and kitchen in our Sequim vacation rental share an open floor plan with the living room – ideal for entertaining. 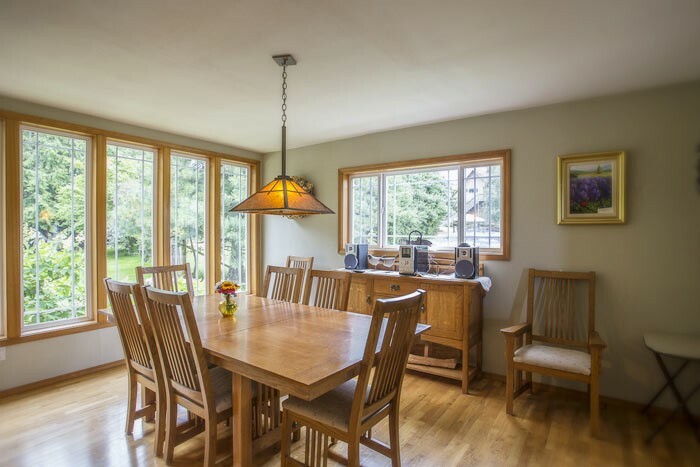 Plenty of room to sit comfortably around our farmstyle dining table. 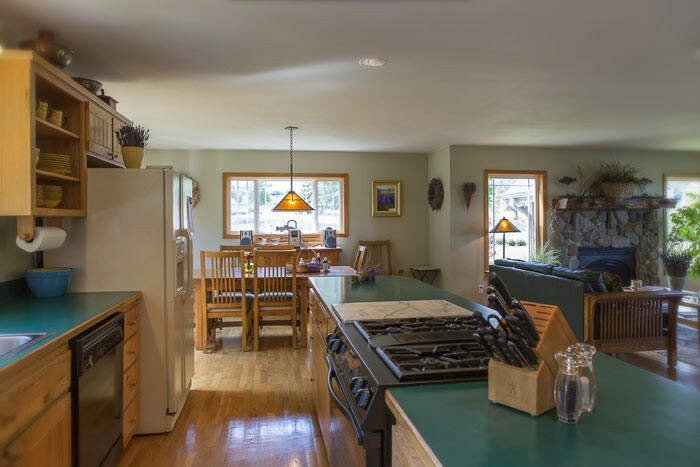 The gourmet cook will feel quite at home in our fully equipped kitchen. 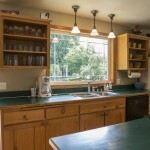 Everything you will need to cook up your favorite meal is there for your convenience. 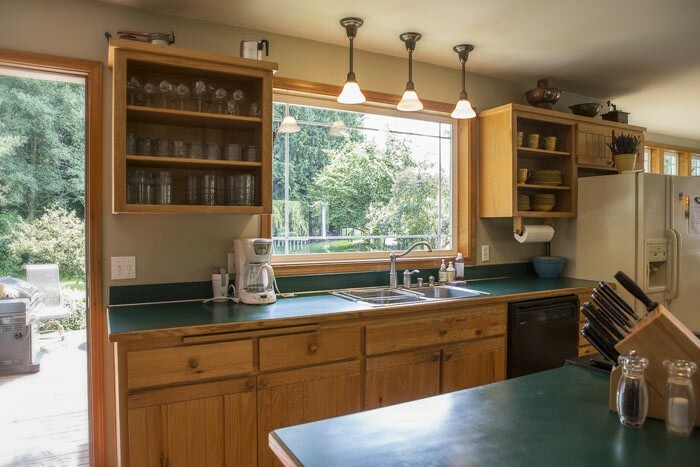 Located off the kitchen is a 3/4 bath with shower and a newly installed steam room. 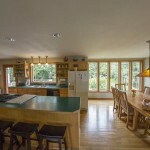 Downstairs also has a washer and dryer. 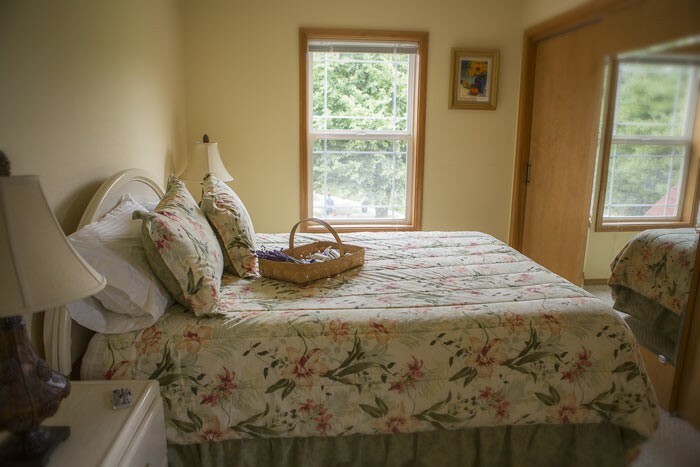 Upstairs are 3 bedrooms, which share a full bath. 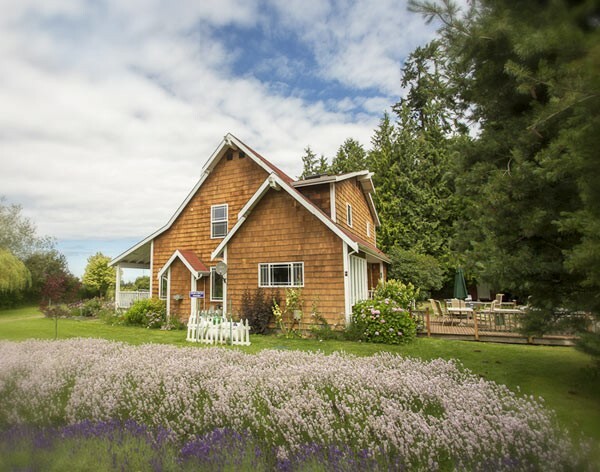 We have provided everything you will need for a relaxing Olympic Peninsula getaway experience at our Sequim vacation rental. 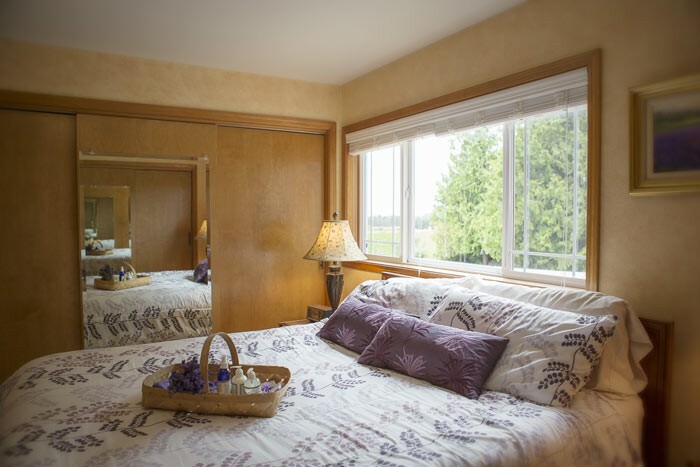 Two bedrooms have queen size beds, and the third has a king size bed. 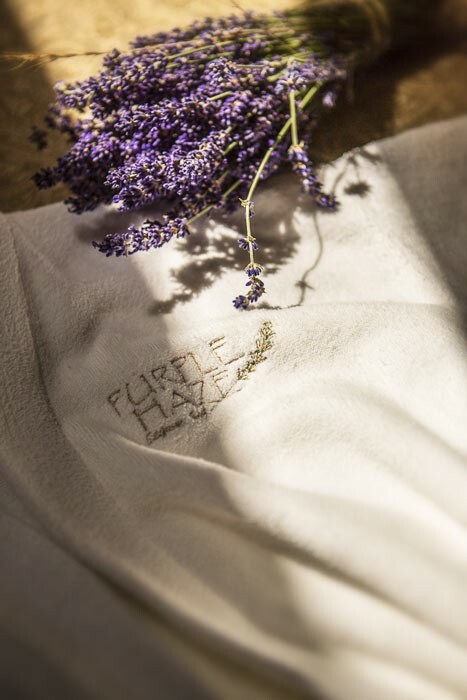 All linens are of the finest quality and range from 400 to 600 thread count. 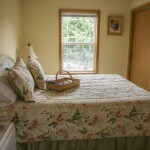 Plenty of extra linens are in the closet should you need them. 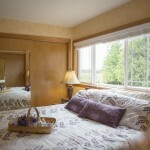 We can also supply a travel crib upon request. 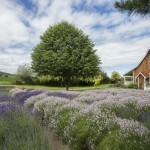 Outside enjoy the aroma of the farm, wander the herb and vegetable gardens, as well as the fields of lavender. 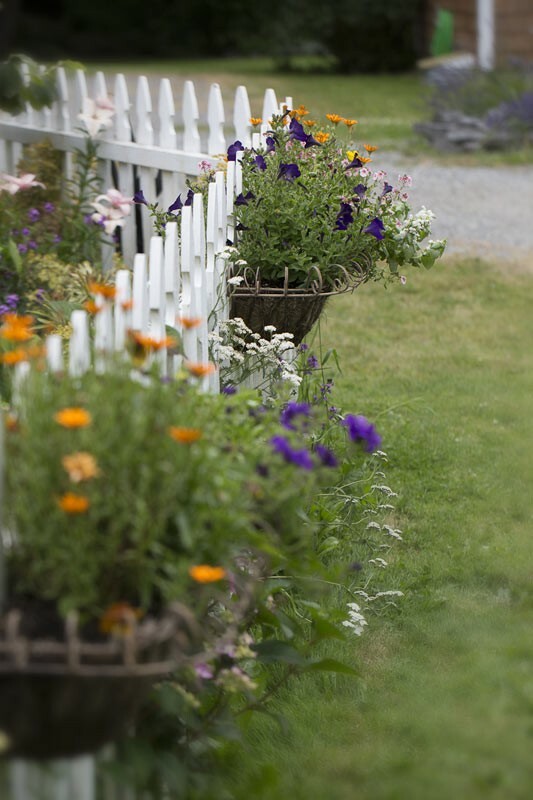 If you see a tasty addition to your dinner, feel free to pick it from the garden. 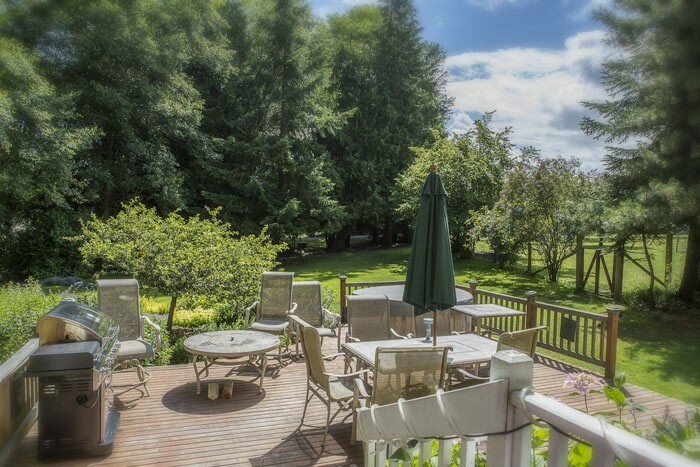 The spacious deck off the back of the house has the utmost privacy, and is equipped for wonderful outdoor dining and entertaining. 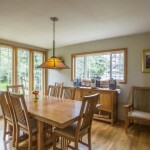 The large table seats six and the gas BBQ is ready for grilling. 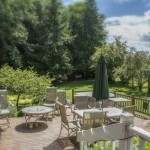 The hot tub is new, and beautifully fits into the landscape of the deck and gardens. 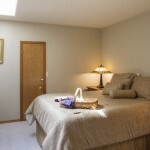 Pet-Friendly Lodging: You can bring along your pets for an additional $100.00 fee per stay. 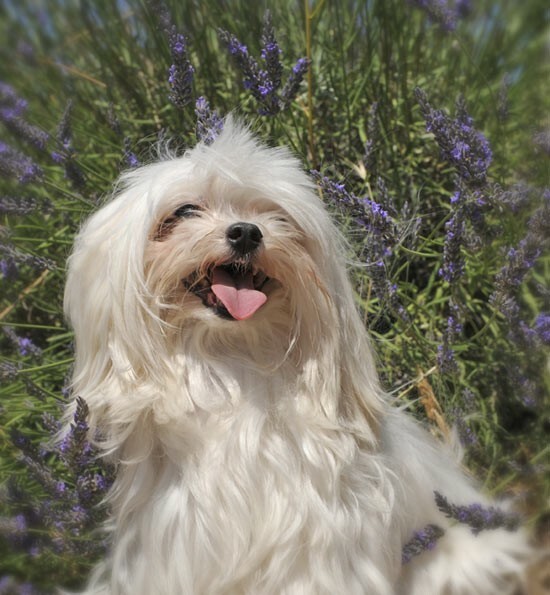 Please be respectful of our beautiful grounds and pick up after your pet. 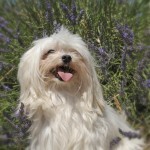 All pets must be kept on a leash when outside of the house as we are a working Lavender Farm and there is no fenced yard. 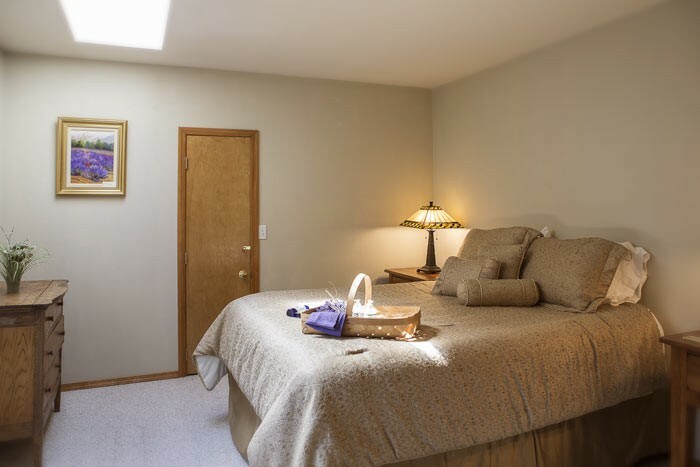 We want to make sure that ALL of our guests stay safe. 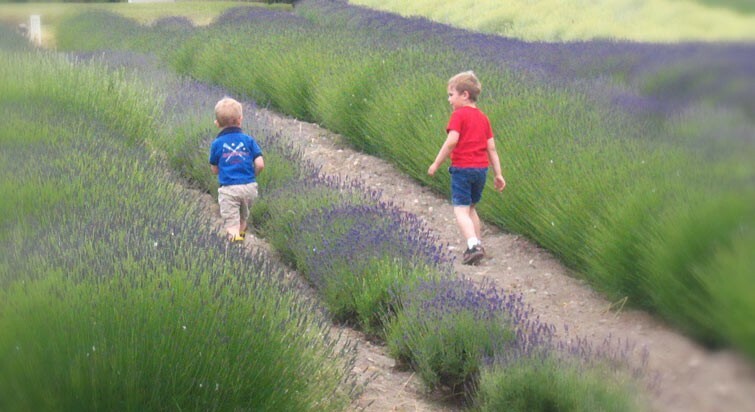 We happily invite children of all ages. 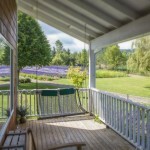 Purple Haze Lavender Farm and Farmhouse vacation rental are completely NON-SMOKING~both inside and outside. 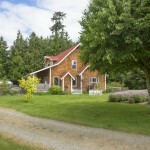 The Farm House can comfortably accommodate up to 6 guests. 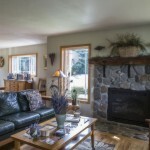 Please visit our availability calendar to see availability and to make your reservation at our Sequim vacation rental.